Looking for a unique staff development opportunity? Come join the National Museum of Mathematics’ Chief of Education, Nat Stahl, for a day of hands-on discovery. 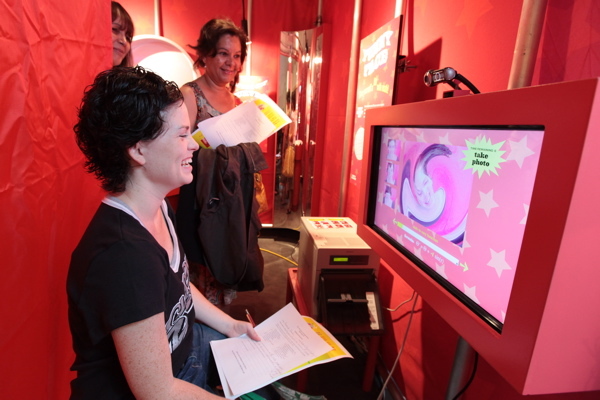 First, teachers will spend time learning about the math behind a few of MoMath’s unique interactive exhibits; then, they will enjoy some collaborative problem solving together. Finally, teachers will develop a working lesson plan that they can take back to their classrooms. This is a great chance for teachers to come together as professionals and share their knowledge and expertise in a fun, dynamic environment! Please note that purchase orders will not be accepted for this event.